Get the FAQs: One of Two Upcoming Can’t Miss (Free) Webinars . . . Here are two upcoming Webinars, that may be of interest if you are involved in transportation. On Thursday, April 14, 2016, at 11 AM EDT Kathy Close & Daren Hansen of J.J. Keller will present a webinar about Top Driver Qualification FAQs. J. J. Keller & Associates, Inc. is a privately-held company that was founded in 1953 by John “Jack” Keller. Their mission is to be the first choice for customers looking for assistance in managing risk and regulatory compliance in our primary areas of expertise – Transportation, Industrial/Workplace Safety & Human Resources. The days of tossing the keys to a new driver and sending them on their way are long gone. 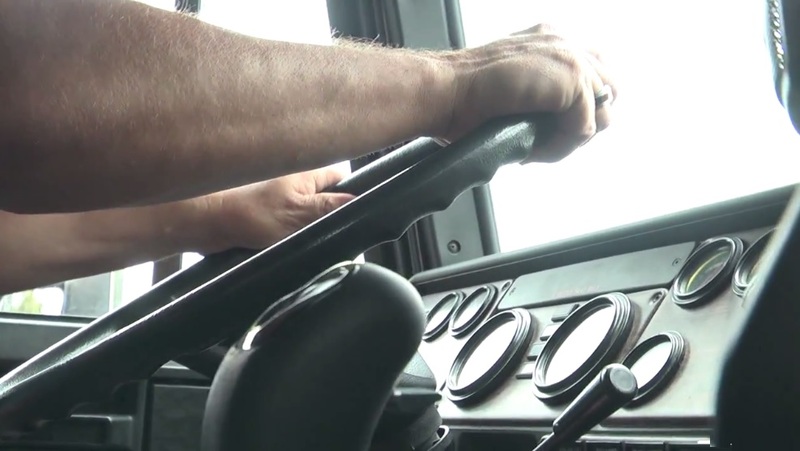 Any driver of a Commercial Motor Vehicle (CMV) needs to be qualified and the qualification process documented. These records need to be in a driver qualification (DQ) file. The driver needs to be road tested and a proper background investigation done. Next week Thursday, join Kathy Close & Daren Hansen as they delve into the some of the top problem areas in qualifying drivers in Top Driver Qualification FAQs. On Friday, April 15, 2016 at 1:00PM CST, Justin Smoot of Cottingham & Butler will present on What to Expect During an FMCSA Compliance Investigation. Cottingham & Butler is headquartered in Dubuque, Iowa, employs nearly 700 employees nationwide and is the 35th largest insurance broker. Their mission is to PARTNER with their clients, to PROTECT their most valuable assets, and to BUILD an exceptional company of passionate insurance professionals. Does the Federal Motor Carrier Safety Administration (FMCSA) still do compliance audits and investigations? They sure do. A DOT audit may last from hours to even weeks. If you have a DOT number and operate in interstate commerce, under certain circumstances, your company could be subject to a DOT compliance audit or investigation. Some states have adopted these federal rules as well. Next week Friday, join Justin Smoot for his talk about What to Expect During an FMCSA Compliance Investigation. There should be a brief Q&A session near the end of these webinars to answer additional questions you might have. This entry was posted in Seminar, Seminars and tagged DOT Audit, What to Expect During an FMCSA Compliance Investigation or audit by admin. Bookmark the permalink.